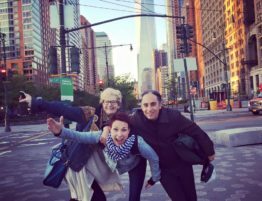 The Dance/USA 2016 Annual Conference took place here in Austin three weeks ago from Wednesday, June 8th to Saturday, June 11th. 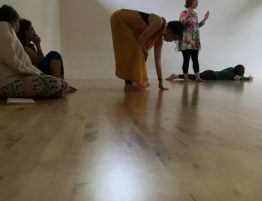 What a week of meaningful conversations involving the current state of dance as well as many opportunities to awaken our personal embodied practices through movement classes and performances. There are specific sessions that have stayed present in my body and mind. 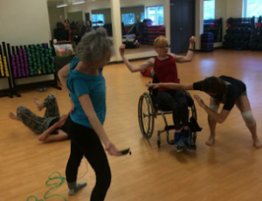 Two, which go hand-in-hand, the “Dance and Disability: Designing Our Future” panel and the Body Shift Mixed-Abilities Movement Class. 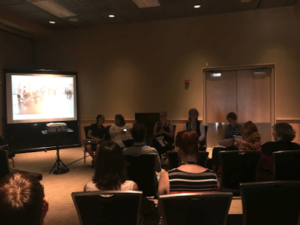 The “Dance and Disability: Designing Our Future” panel took place on Thursday, June 9th at the Palmer Events Center. 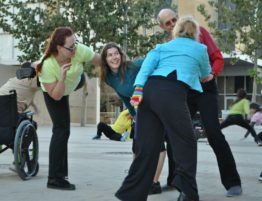 Among the speakers was Allison in connection with Body Shift, a mixed-abilities dance group, which holds classes, labs, and performances around Austin. 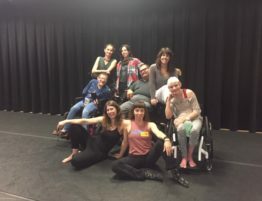 In the audience was Olivia O’Hare, Body Shifts Program Coordinator, who brought some incredible insight and deep thoughts to the conversation on the current and future trends surrounding dance and disability and the ways that society views body and dance. The panelists were all national practitioners working at the forefront of the intersection of dance and disability. The panel was brought together by Judith Smith of AXIS Dance (http://www.axisdance.org/). The panel included Anne Coates (http://www.dance.nyc/), Mary Verdi-Fletcher (http://www.dancingwheels.org/), Victoria Marks (http://www.victoriamarks.com/), Carla Peterson (http://www.mancc.org/), and our own Allison Orr on Body Shift (https://www.bodyshift.org/). 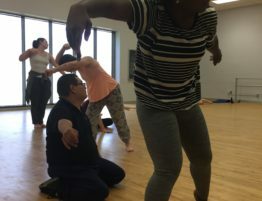 Although I was moved by that panel discussion, it wasn’t until I stepped into the exercise room at the Town Lake YMCA with the Body Shift’s Mixed-Ability: Elements of Dance Movement Class that it all came flooding together. 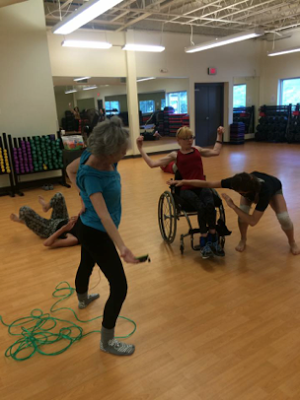 The Body Shift’s mixed-abilities class led by Olivia O’Hare created an open, safe space for movers of all kinds to come together and improvise. 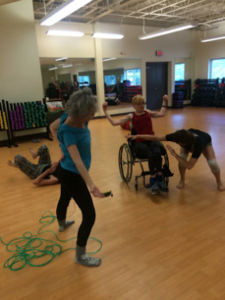 This was the first time in my twenty-years of dancing that I was invited into a space to move with dancers that had such a dynamic range of physical abilities. As I began to move, I immediately felt a transformation from within. I realized I was in a room with people I had never danced with before. I was overcome with a joyous feeling. I quickly shed by “new person”, “uncomfortable” cloak. My feet felt incredibly rooted into the floor. I was aware of my fellow movers and our surroundings by observing them, taking in their movement choices, and allowing their choices to influence mine. I became more aware of my weight and my own physical sphere. I noticed when another mover entered this sphere and left it. 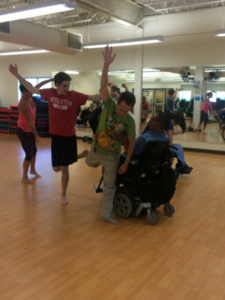 All of my senses were activated and my acknowledgement of the whole group came to the forefront of my dancing. The “we” became vital. I am because we are. I am here because we are here. I am moving because we are moving.